The Ports-to-Plains Alliance advocacy efforts continue at both federal and state levels supporting policy and funding decisions which would benefit the 2,300 mile corridor. Recent research by the Alliance shows that since 1995 over $3.61 billion in federal and state funding has been invested in expansion of capacity along the corridor. Take a look at the results shown below in this newsletter. Efforts continue to move the Interstate 27 expansion forward with both staff and board members working to take the next steps in the process of extending the interstate along the Ports-to-Plains Corridor in Texas. 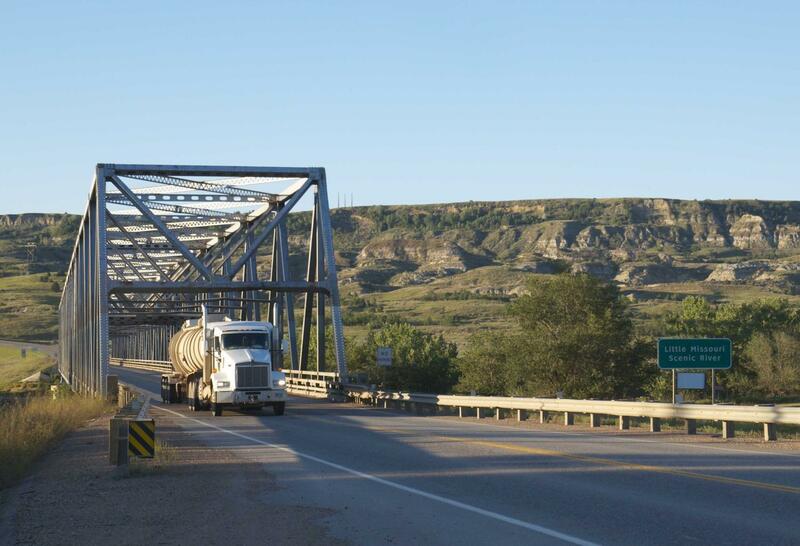 In North Dakota, on the Theodore Roosevelt Expressway, the Draft Environmental Impact Statement for the 62-mile U.S. Highway 85 from Watford City to Interstate 94 project has been released. The Alliance is commenting on the Draft and our partner organization, Theodore Roosevelt Expressway Association, will be present at the upcoming Public Hearings. See the information below on the dates, locations and times for the hearings and deadline for comments. 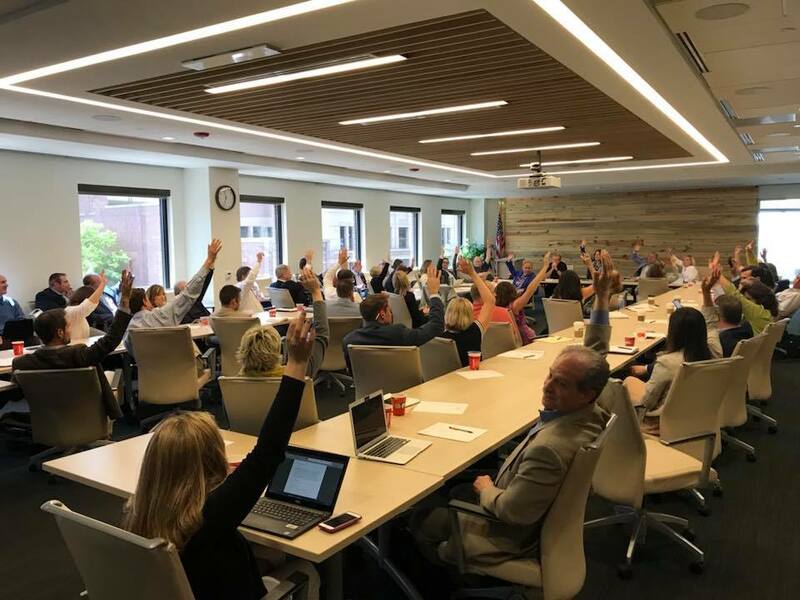 In Colorado, the Ports-to-Plains Alliance is a member of the statewide coaltion who decided last Friday to move forward a petition process to add a ballot question to the November 2018 election that would increase the state sales tax rate by .62%. The new revenue would be dedicated to transportation statewide including several projects along the Coirridor in Colorado. Does Investment of $3.6 billion on Ports-to-Plains Alliance Expansion Projects Surprise You? 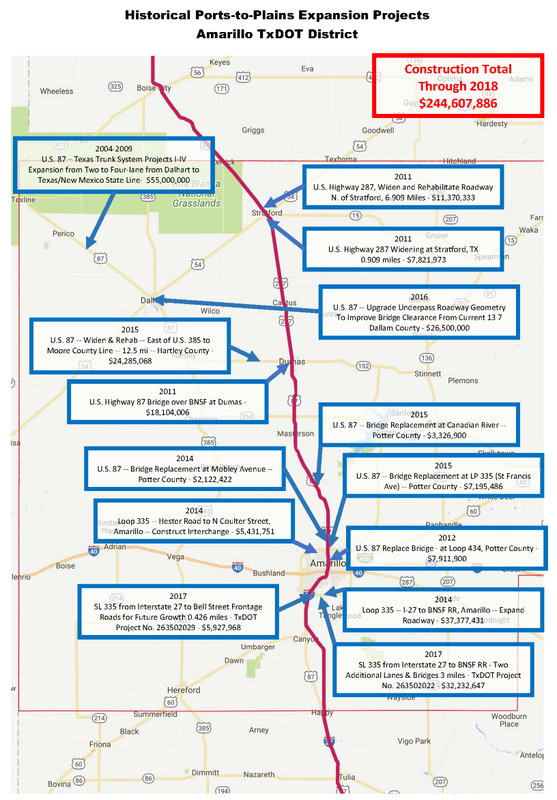 The Alliance has tracked a summary of federal and state investments along the 2,300-mile corridor including the congressionally designated High Priority Corridors on the National Highway System: Heartland Expressway #14, Ports-to-Plains #38, and Theodore Roosevelt Expressway #58. Since 1995, $3.610 billion has been invested to expand the capacity of the corridor. This includes investment of $344 million in the Heartland Expressway Corridor, $2.536 billion in the Ports-to-Plains Corridor, and $730 million in the Theodore Roosevelt Expressway Corridor. Additionally, the Alliance has published mapping showing a more specific breakdown of progress on a state by state basis. The Texas mapping is divided into TxDOT Districts to facilitate showing the dates, individual project description, project costs, and a general project location. Each state map shows the same information. All projects shown in the mapping and cost estimates were construction projects that provided an expansion of existing corridor infrastructure. The investment does not include additional funding committed to maintain the infrastructure. This mapping will be used in the Ports-to-Plains Alliance advocacy efforts giving our congressional delegation, state legislators and state DOTs a clear visual of the progress that has been made in expansion the corridor in the states they represent, as well as the surrounding states. As you review the mapping, please let Joe Kiely, Vice President of Operations (joe.kiely@portstoplains.com) know if you see any improvements we can make in the mapping. An infrastructure package will probably take a back seat to bills relating to the Federal Aviation Administration, farming and water resources, which will continue to dominate Congress’ attention in the coming months, according to Rep. Sam Graves (R-Mo.). 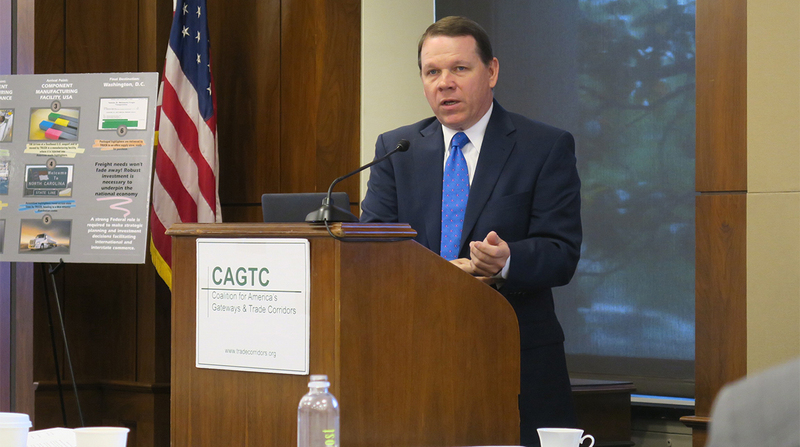 Graves, who serves as chairman of the Highways and Transit Subcommittee, delivered remarks at the Coalition for America’s Gateways and Trade Corridors (CAGTC) meeting May 16. His statement echoed that of White House Press Secretary Sarah Sanders, who announced one week earlier that Congress will probably not pass infrastructure legislation this year. CAGTC’s meeting was one of many events recognizing Infrastructure Week, which is marked nationally by education and advocacy sessions that highlight the state of roads, bridges, rails, ports, airports and more. Various lawmakers and experts agreed with Graves on the sluggish status of the infrastructure bill. Sanders’ announcement was “just kind of belaboring the obvious,” according to Jeff Davis, senior fellow for the Eno Center for Transportation. According to Rep. Alan Lowenthal (D-Calif.), members of the Committee on Transportation and Infrastructure have often discussed raising revenues to fund infrastructure, but they have yet to act on any piece of legislation. Rep. Jeff Denham (R-Calif.) said his main concern is compiling an infrastructure package that is less significant than the proposal President Donald Trump introduced Feb. 12. Denham, chairman of the Railroads, Pipelines and Hazardous Materials Subcommittee, said the package would lose gusto if it were divided into separate, smaller pieces to address various issues, such as dedicated truck lanes and tolling. This was released by Coloradans for Coloradans Transportation Coalition on May 18, 2018. The Ports-to-Plains Alliance is a member of the Coalition. A bipartisan statewide coalition of business leaders, mayors and transportation advocates announced Friday it will gather signatures to place a 0.62 percent sales tax increase to invest in Colorado’s transportation system on the November ballot. Coalition members highlight the decades-long revenue shortage for transportation combined with population growth as driving the need for new revenue. 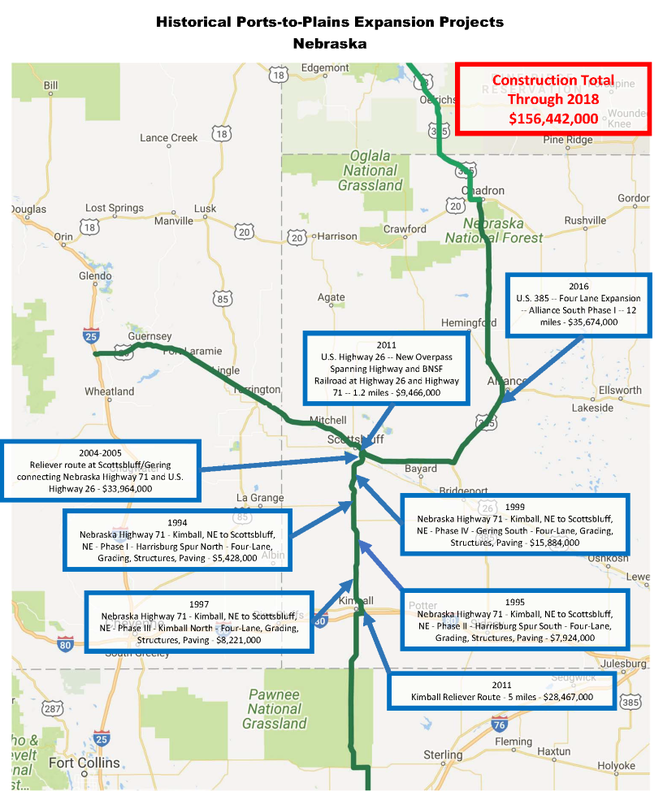 According to state budget documents, the Colorado Department of Transportation currently has a $9 billion backlog of projects across the state. In addition to funding for state highways, a key component of the coalition’s plan would provide funding for local projects across the state as chosen by local communities, including alternative means of transit. “Coalition members said they decided on sales tax to provide the new revenue, in part, because tourists, conventions and other visitors to the state will help pay a significant part of the tax. Every year 80 million people visit Colorado and use our roads; this approach will allow them to leave a little something behind to help us out,” said Kelly Brough, president and CEO of the Denver Metro Chamber of Commerce. “The Veterinary School will provide our community and our region with decades of economic growth,” AEDC Board of Directors Chairman Brian Heinrich said. Yesterday, the Amarillo City Council approved an amendment that could bring hundreds into Amarillo and shape the city as a foundation for educational growth. 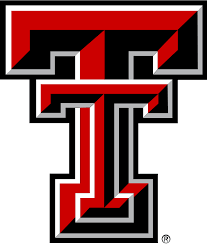 The amendment, which altered the 2016 agreement between the Texas Tech University System and the Amarillo EDC, will provide an investment of up to $69 million to ensure the construction of the Texas Tech University School of Veterinary Medicine (TTU SVM) in Amarillo. The new veterinary school could potentially create 95 new direct jobs and more than 270 indirect jobs, as well as attract prospective veterinarians to the Texas Panhandle. Additionally, the TTU SVM will be the only veterinary school in the country co-located with a pharmacy and medical school on the same campus, thus expanding opportunities to combine research efforts impacting both human and animal health. The shortage of rural veterinarians has become a pressing concern for many smaller communities across the nation, particularly in Texas. The critical shortages of large animals and rural veterinarians has a significant, negative impact on global food supplies, according to the Texas Higher Education Coordinating Board. The TTU SVM hopes to directly address this concern in a cost-effective manner by eliminating the need for a teaching hospital, and equipping students with expert training under the leadership of local and regional veterinarians. PLAINVIEW - Xcel Energy is bringing more jobs to Hale County with the development of the Hale Wind Project, which received verbal approval from the Public Utility Commission of Texas last week. 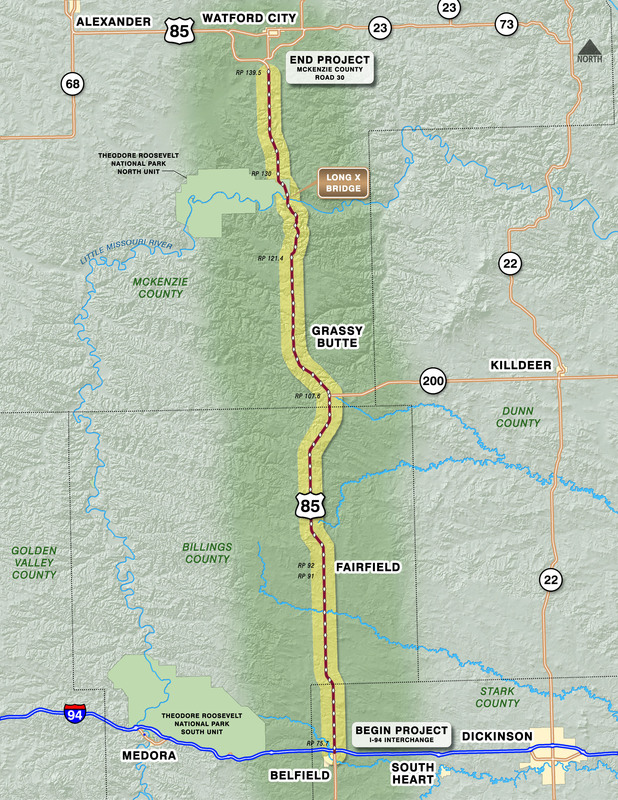 Construction on the 478-megawatt project is scheduled to begin in June, according to a news release from Xcel Energy. The wind farm will create 300 jobs during development and between 17 and 22 full-time positions once the facility is operational. Wanzek Construction, the builder of the wind farm, held a job fair at the offices of the Texas Workforce Commission in Plainview Wednesday to begin hiring workers for the project. Wes Reeves, a spokesman for Xcel Energy in Texas and New Mexico, said the company expects to receive written approval for the project from the commission next week, at which point further plans to hire and move forward with construction will be announced. Executive Director of the Plainview and Hale County Economic Development Corporation Mike Fox said a wind power distribution and logistics facility owned by BNSF Logistics opened in the county in 2015, but there were other opportunities for the area to enter the wind energy market. “Yet in Hale County proper, we don’t have a wind farm,” Fox said. “All of that is about to change with this project. Mark your calendars! The 21st Ports-to-Plains Alliance Annual Conference has been scheduled for October 30 - November 1, 2018 in Del Rio, Texas and Acuña, Coahuila, Mexico! Stay tuned! More details coming soon!